Best value for money, package deals, double lessons specials. Automatic, Airconditioned , Power steering and Dual control cars. Step by step instruction, special tuition for nervous students, text book provided, RTA test preparation. 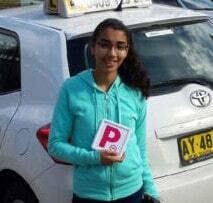 Special Lessons for overseas drivers in preparation for NSW licence test. 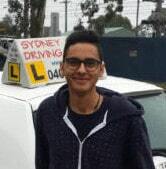 Special lessons for aged drivers (over 85 years) and test preparation. Students qualify for 10% discount when booking for 5 lessons or more in advance. 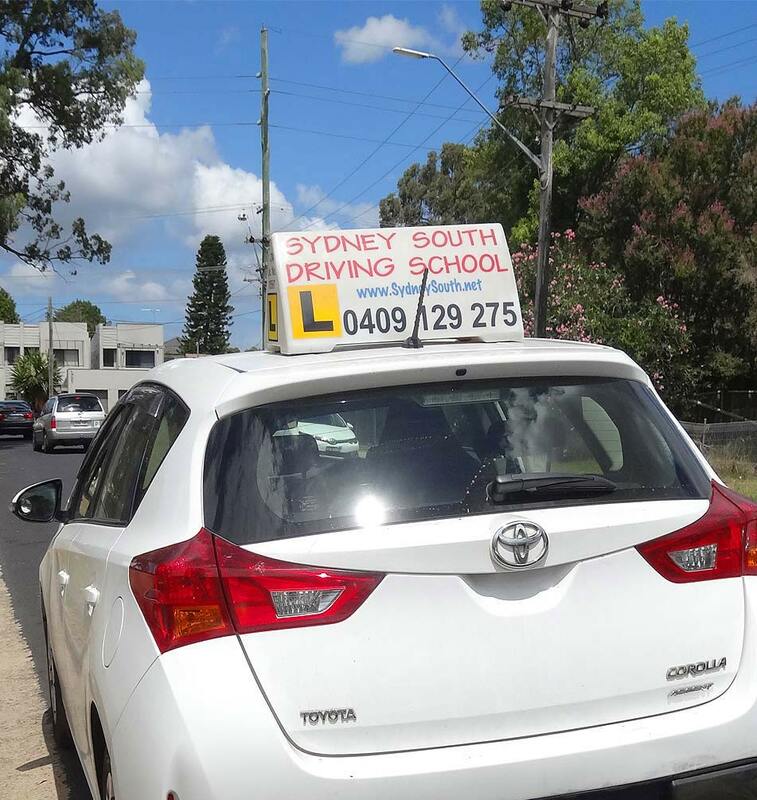 We take customer satisfaction seriously and strive to make our students’ experience at Sydney South Driving School a highly positive one. Leave a Review!